Bespoke kitchens have gained a lot of popularity throughout the kitchen industry, they are practical, stylish and offer you a lot of flexibility. This makes them increasingly sought after amongst homeowners throughout Cambridge. With a bespoke kitchen, you can choose each and every element such as size, shape, colours, designs, fittings, materials and configurations. This is a perfect option for those who have specific ideas and want a kitchen which is truly personalised to them. A Bespoke kitchen differs from ready-made or factory built kitchens as they are usually quite limited in shapes, sizes and designs. These ready-made kitchens may seem easier and more simple to buy but they could leave you disappointed and leave you with very little choice for your perfect kitchen. Here at Henry Rose Interiors Cambridge, we can create beautiful high-quality bespoke kitchens for your home. 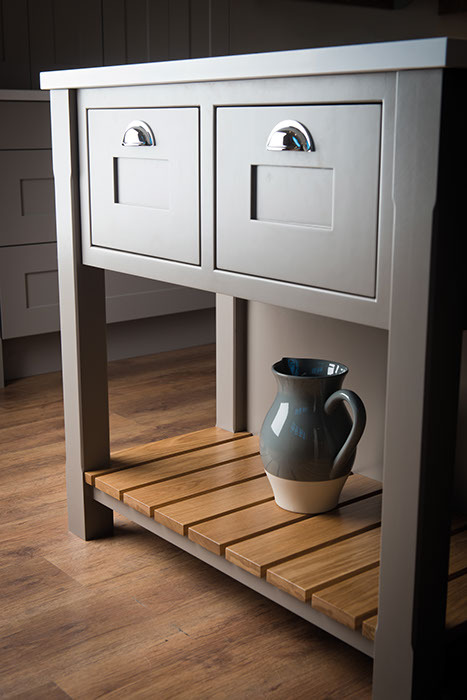 With a wide range of different colours, finishes, materials and designs chosen by you; we can craft your kitchen to be tailored to your individual needs and requirements. With many years of knowledge and experience, we can help our customers achieve the kitchen they have always wanted. 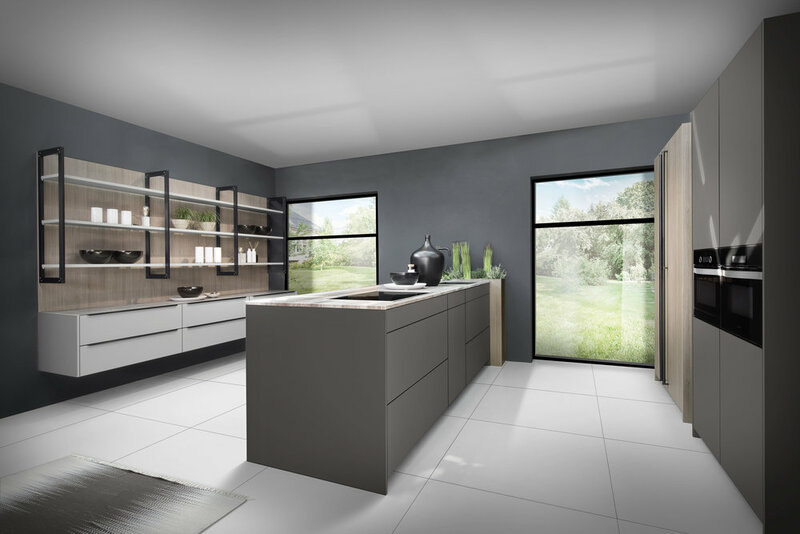 Our close communication and understanding of our customer’s needs enable them to have a stylish, practical and efficient kitchen to enjoy for many years. The word ’Bespoke’ can be thrown around and used by many kitchen companies. However, a large number of these companies are using the term incorrectly. A lot of people think that bespoke means that they can choose their own colours, materials and finishes but for a kitchen to be truly bespoke, it needs to be made to a customer’s order from scratch. All of your personal measurements, designs and shapes are gathered before any construction begins to ensure your kitchen fits perfectly and meets your personal requirements. 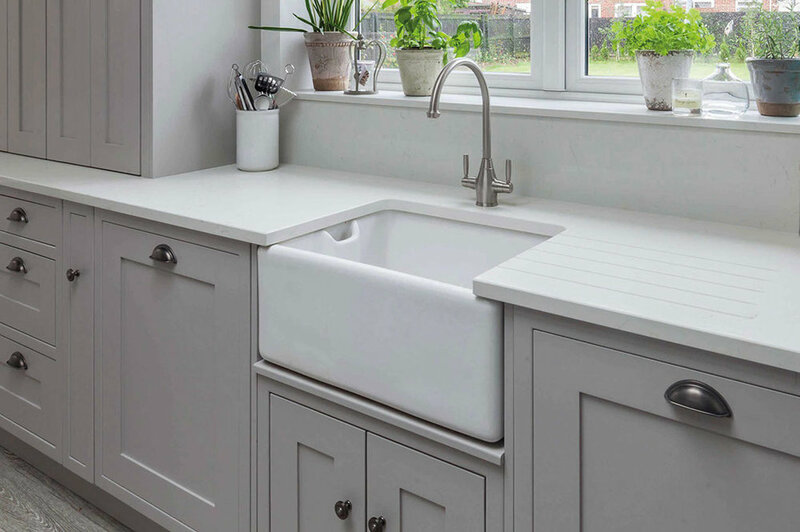 Whether you prefer modern and contemporary or traditional and periodic designs, Henry Rose Interiors Cambridge can create your bespoke kitchen with skill and precision. Our close eye for detail and high-quality materials means that you will receive a kitchen which is not only stylish but also strong, durable and extremely practical. We deliver outstanding results at competitive prices for a comfortable and efficient living space for you and your family to enjoy. 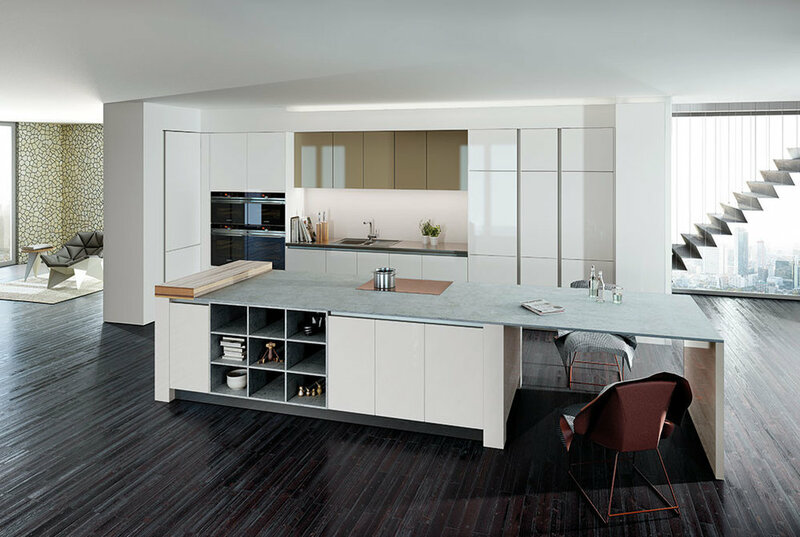 If you would like any more information about our bespoke kitchens, please do not hesitate to contact us here at Henry Rose Interiors Cambridge. We can give you friendly, helpful advice and discuss your ideas for your upcoming kitchen project. We look forward to hearing from you.